Niigata is one of the main farmers of Koshihikari rice, the most popular variety in the country. The water enriched with nutrients from the mountains at the time of snowmelt and the wide temperature range between the sowing and harvesting periods give this variety its unique taste, the reason for its success. Niigata is renowned for its considerable fishery resources. The water from the snowmelt joins the rivers in spring and feeds excellent plankton in the two major rivers of the region: the Shinano and the Agano. Nutrients are also consumed by local fish, particularly small fish and whitefish, whose many species are highly prized for their refined flavour. Sake production is the fruit of a complex know-how and a millenary mastery in Japan. In Niigata, a mountainous region, the secret can be summed up in one word: snow. Snow cover is in fact two to three times higher than the annual national average. Niigata is therefore renowned both for the quality of its rice and for the purity of its waters. This fresh water flowing from the mountains, this unique rice and these artisans make Niigata the best sake producer in the world. Located in the heart of a luxuriant nature, Niigata enjoys many bodies of water such as the Sea of Japan, or the rivers Shinano and Agano. The vast fertile plain of Echigo offers a varied agricultural production, the cultivation of rice making Niigata the first rice producer in Japan. A kingdom of gastronomy with an area of rice fields unequalled in Japan and a terroir of exceptional quality source of exceptional flavours, Niigata is famous for the quality of its rice and sake, as well as for the unique architecture of its houses, adapted to a way of life constrained by the very heavy snowfalls of the region. It is also the port of embarkation for Sado Island. - snow melts and runoff water creates large, pristine rice fields, one of the purest rice growing environments in the world. 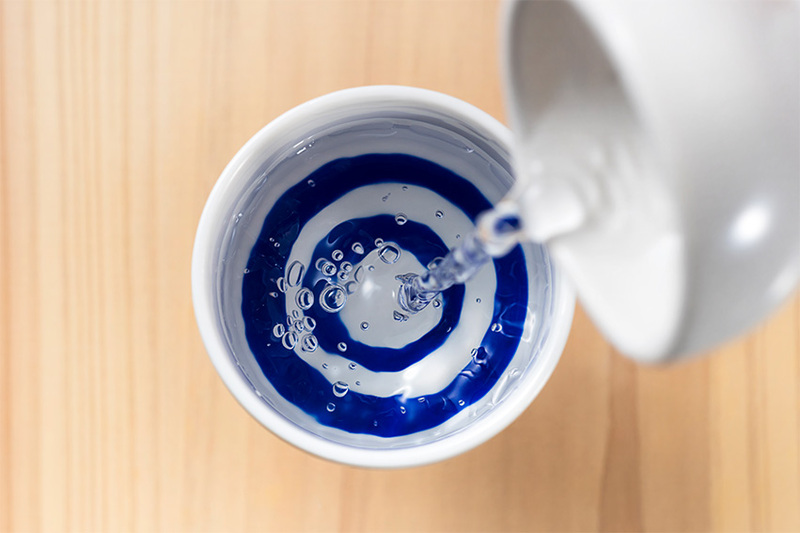 - this pure water from the cast iron is also an essential component of the brewing process, because water is - together with rice - the main ingredient in sake. - the purity of the winter air allows the brewing process to take place in a healthy atmosphere, without any pollutant likely to alter the quality of sake. Most of Niigata's 90 sake houses concentrate their efforts on crafting sake of incredible quality, producing sake in small quantities, barely 8% of the sake made in Japan. 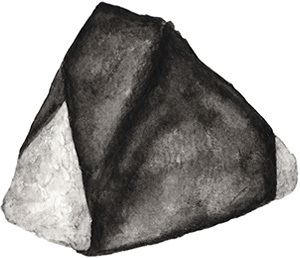 Niigata is the only prefecture in Japan to host the Sake Research Institute, an avant-garde institute at the forefront of innovation created in 1930, a professional foresight organization whose sole mission is to improve the quality and variety of Niigata sake. This involves research into the koji fungus, the development of new rice varieties and temperature control during fermentation. 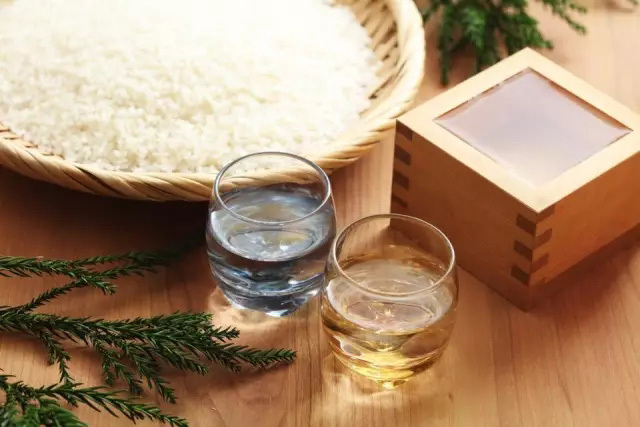 For example, the Institute has recently developed a new rice sake variety called "Koshi Tanrei" which should become the flagship rice for sake producers in Niigata, particularly for their Ginjo and Daiginjo sake. It is not surprising that Niigata sake is the best in the world: the ideal climate for sake production combined with the progress made by the Research Institute and the traditional art of Echigo Toji (master brewer) provide the optimal conditions to produce sake of the highest quality.